"New York and Miami-based Property Markets Group bought a large portion of the Las Olas Riverfront from Dev Motwani for $29 million and is moving forward with its plans to build a millennial-oriented, mixed-use development. “Our real goal is to bring the riverfront back to its original glory, and more,” PMG principal Ryan Shear told The Real Deal. The developer plans to turn the 2.38-acre portion of the 3.67-acre riverfront in Fort Lauderdale into a two-phase apartment and retail project. FSMY Architects and TBG Landscape Architect and Planners will redesign the Las Olas Riverfront. PMG will demolish the Riverfront site in a couple of months, break ground in early fall and deliver the project by the fall of 2020. Shear said he’s in talks with lenders and is looking to close on a construction loan by the end of the summer. Phase one will include roughly 650 apartments geared toward millennials and 35,000 square feet of retail that will activate the riverfront, leased to restaurants, bars and stores that draw a crowd, Shear said. PMG will build a raised building so that the riverfront is a large plaza. The developer is in the late-construction stages of its condo towers in South Florida, including Echo Brickell and Muse Residences in Sunny Isles Beach. It’s also on the 13th floor of Vice, another millennial-oriented apartment tower with smaller units and increased amenities. It will be delivered next summer, Shear said. 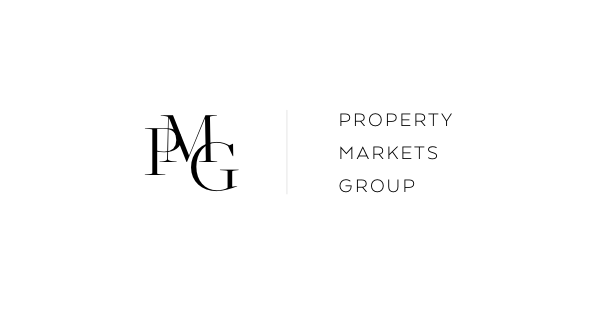 PMG is building the sales center for an unnamed condo tower next to Vice, for which the the company will announce a brand later this year." To read the complete article at The Real Deal South Florida, please click on the link here.